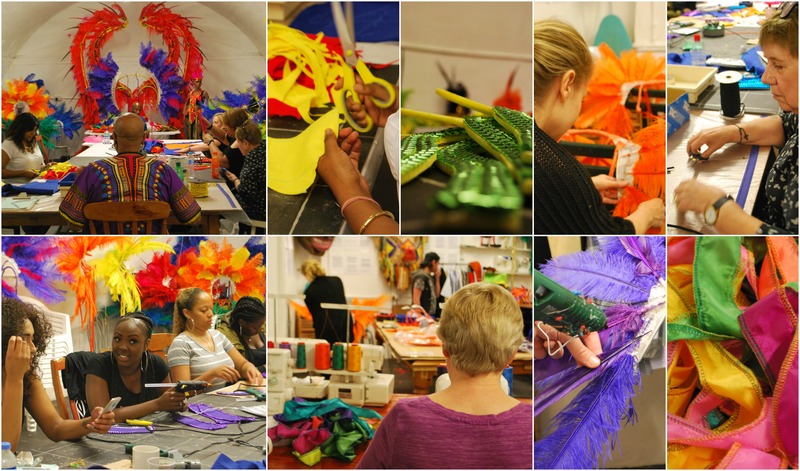 Notting Hill Carnival is around the corner, so join our MAS CAMP, get your feathers ready and let’s make this another award winning year. For more on this year’s theme click here. From 2017 the contribution towards costumes will range from £215-£250 for Adult Day.